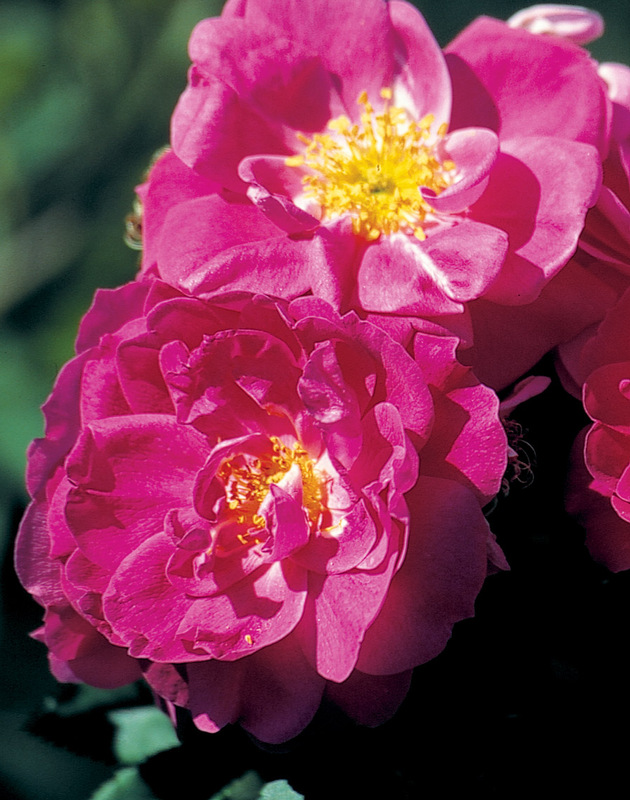 Rosa ‘John Cabot’ | J.C. Bakker & Sons Ltd.
Free-flowering shrub with clusters of semi-double medium red flowers. Very disease resistant and undemanding. Will grow quite tall in warmer areas and can be used as a climber. SKU: 87855100. Categories: Explorer Series, Roses. Tags: Cabot, explorer, John, Rosa.